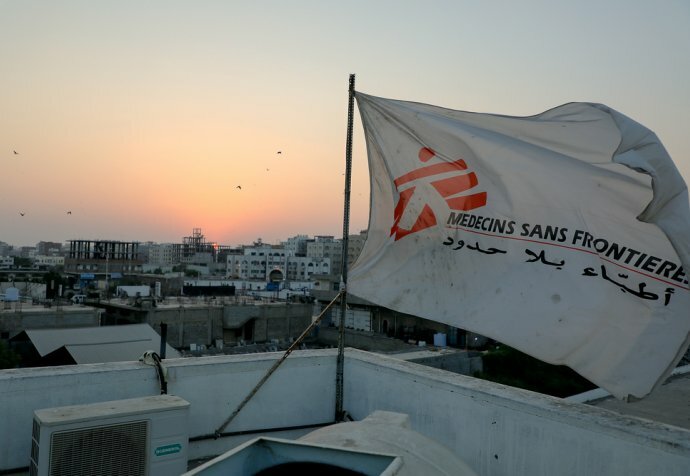 MSF project coordinator Thierry Durand is back from Yemen where he was responsible for coordinating MSF’s new project in Mocha—an emergency surgery hospital we opened on August 1st. Since opening, the hospital has treated over 300 patients from the Taiz and Hodeidah frontlines. Two-thirds of patients from Hodeidah are war casualties wounded by mines, bullets or airstrikes. There’s nothing left along the over 400 kilometres of coast between Hodeidah and Aden. All the hospitals are closed, so people have no access to surgery or obstetric care. I was responsible for coordinating MSF’s new project in Mocha, an emergency surgery hospital we opened on August 1st. The frontline isn’t just in Hodeidah. It extends right along the road from Taïz to Hodeidah and of course the outskirts of Hodeidah. The fighting has been almost continuous since May-June 2018, but there’ve been no real advances. We see people who’ve spent several weeks holed up in their homes absolutely terrified, destitute and with no food, without being able to go out, without knowing what or who would be awaiting them outside. Since the beginning of the conflict, huge quantities of landmines have been planted around small towns and villages and along minor roads. Every week there are mine-related incidents necessitating what are called traumatic amputations, meaning the limb is still there but the bones are shattered and vascularisation is impaired so amputating is the only solution. We also treat a lot of abdomen, chest and vascular wounds, critical cases. Our youngest surgical patient was an 8-month-old baby. He got shot in the abdomen. Luckily for the child, it was a bullet at the end of its trajectory and so it’d lost its force. That’s why we were able to save him. But we also treat over 80-year olds wounded by stray bullets or explosions—things like that. One, and possibly the biggest consequence of the war, has been the almost total collapse of public infrastructure and institutions, which include the entire country’s health care and education systems. Some people definitely would have died. Others would have kept going and might have ended up getting amputated at some point. 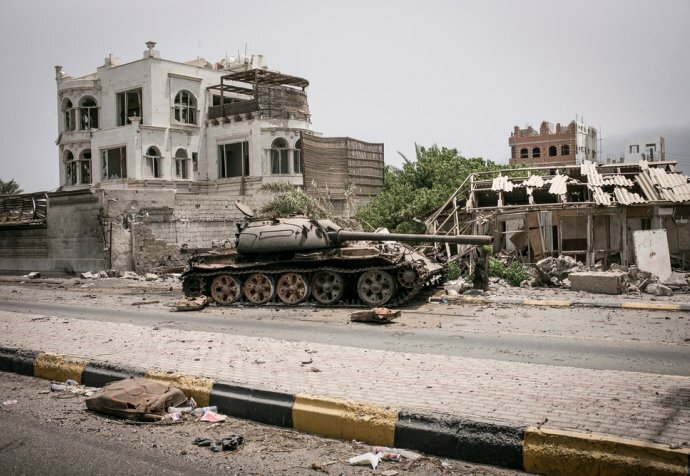 They might have contracted multiple infections and made the journey to Aden with money borrowed from family or their communities… But they’d have got treatment very late, too late. But yes, absolutely, we’ve saved the lives of quite a few people.